Enjoy a narrated tour aboard an authentic motorised cable car. 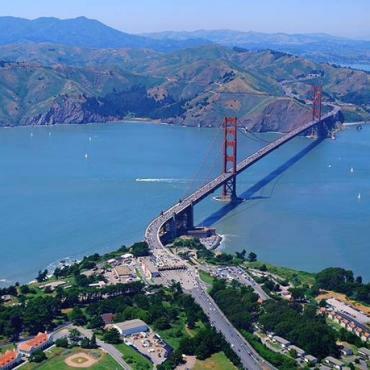 Some of the aerial sights you will take in will be Fisherman's Wharf, North Beach, Downtown, Union Square, Chinatown, South Beach and SBC Park. A sightseeing tour with a twist! Hop on/off at Ghirardelli Square or Union Square. 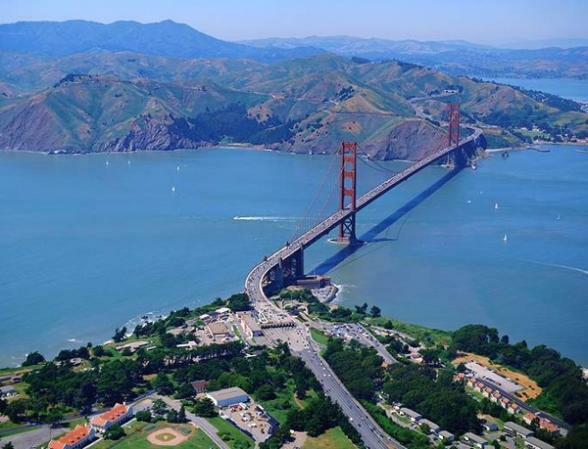 You have the freedom to enjoy a 45 minute cruise on the bay before OR after your trolley hop.